Welcome to Ford Auto Auction! Our auction team looks forward to doing business with you, whether you are a Ford fan or an auction veteran, or even if you just start your acquaintance with Ford cars. The Ford Motor Company is an American multinational automaker, founded in 1903 by Henry Ford. Ford is a legendary brand in all senses. It is the second-largest U.S.-based automaker. During the financial crisis at the beginning of the 21st century, it was close to bankruptcy, but it has since returned to profitability. Ford Motor Company sells a broad range of automobiles under the Ford marque worldwide, and an additional range of luxury automobiles under the Lincoln marque in the United States. At Repokar we offer you a wide selection of Ford models, from trucks (Ford F-650, Ford L9000, Ford LNT9000, Ford LT9000, Ford FT900, Ford LT8000, Ford L7000), to sports and muscle cars such as Ford Mustang. You may also buy popular touring cars such as Ford Focus, Ford Falcon, Ford Contour/Mondeo and Ford Sierra Cosworth, Ford Raptor, Ford Explorer, Ford F150, Ford GT, Ford Fiesta. You have offers with hybrid electric cars, as Ford Escape Hybrid, Ford Fusion Hybrid, Ford C-Max Hybrid or Ford Mondeo Hybrid. And this is not all, to see the whole variety of Ford vehicles that wait for you in our listings, you should take the time and study more thouroughly our range of cars for sale. 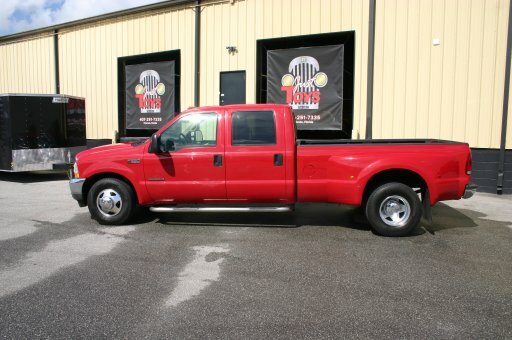 If you want to sell your Ford, you will also appreciate the facilities Repokar Auto Auction prepared for you. The selling process becomes easy and transparent with our help. You may trust us your car's future as well as your future car. Don't waste time to look for a ford dealership in your neighbourhood, find everything you need on Repokar Auto Auction. 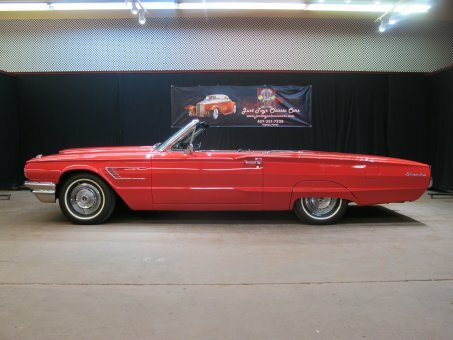 The probability of a beneficial purchase of a Ford car at our car auction is more than simply high. We are able to arrange profitable deals satisfying for both the car seller and the buyer. Let us be the mediator that will guide you in buying the Ford car you need!